New York, NY (11/27/17) -- Earlier this year, in an unprecedented, fast-tracked review, the Food and Drug Administration (FDA) approved pembrolizumab (Keytruda®) as the first immunotherapy treatment for advanced pancreatic cancer patients whose tumors are mismatch repair deficient. This deficiency alters the ability to repair DNA, which is a factor in cancer development. 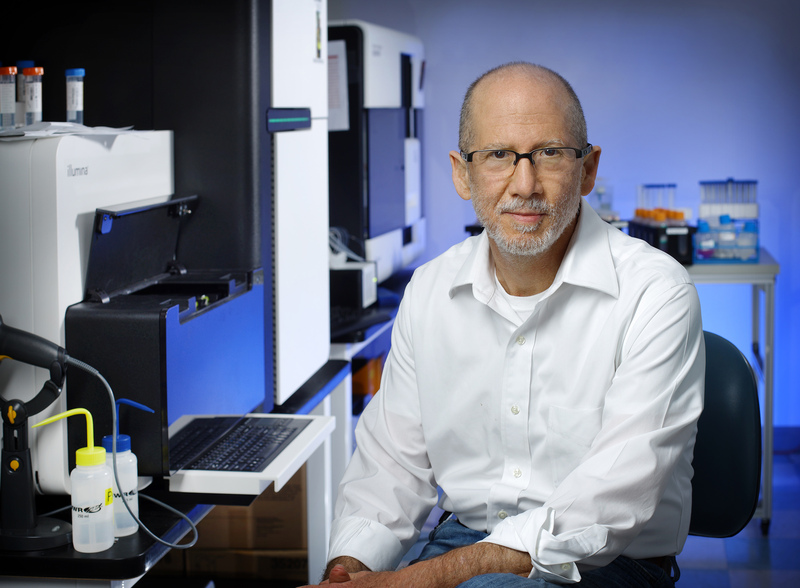 The Lustgarten Foundation played a critical role in bringing Keytruda to pancreatic cancer patients by funding this innovative research, encouraging patients to get their tumors tested, and covering the cost of the test. It is estimated that approximately 1 in 50 advanced pancreatic cancer patients have tumors that are mismatch repair deficient. 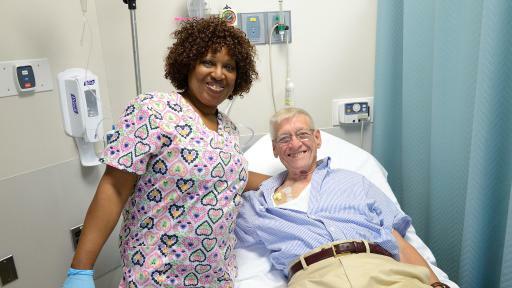 When retired Marines pilot John Shinnick was diagnosed with pancreatic cancer at age 72, he didn’t think he would survive the three months of chemotherapy originally recommended to him. 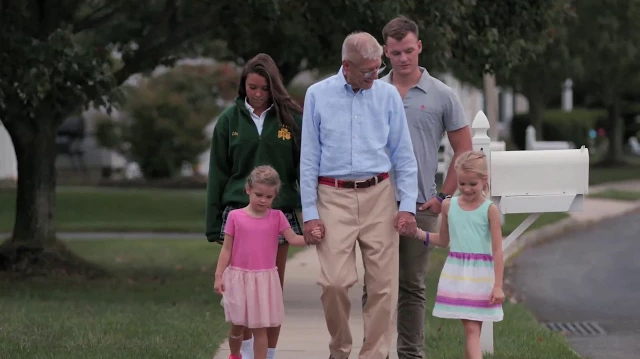 After receiving a second opinion and undergoing a Whipple procedure to remove a portion of his pancreas, John sought treatment at the Johns Hopkins Bloomberg Kimmel Institute, where physicians and scientists are pioneering Keytruda research. 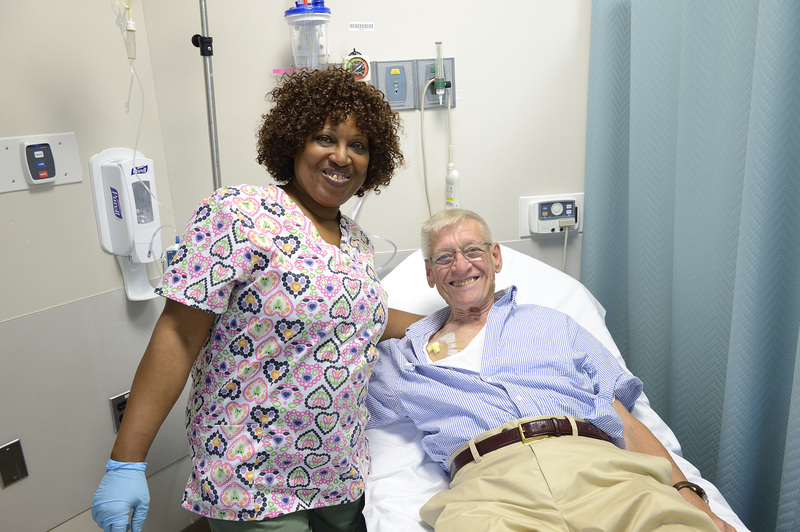 John’s tumor is mismatch repair deficient and he enrolled in the clinical trial at Johns Hopkins in June 2016. 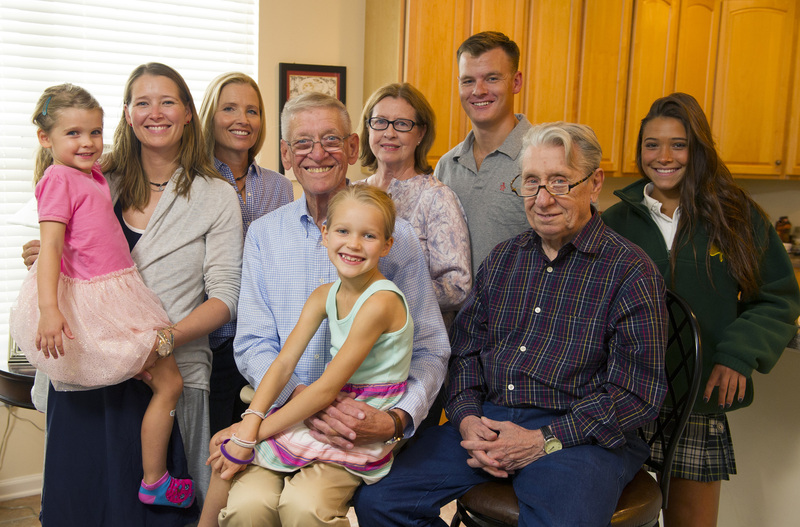 The Lustgarten Foundation encourages all pancreatic cancer patients to have their tumors tested to determine if it is mismatch repair deficient. If the tumor tests positive, patients should speak with their doctors to determine if treatment with Keytruda is right for them. 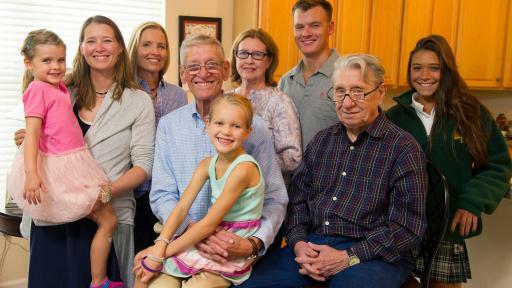 The Lustgarten Foundation is America's largest private foundation dedicated to funding pancreatic cancer research. Based in Woodbury, NY, the Foundation supports research to find a cure for pancreatic cancer. 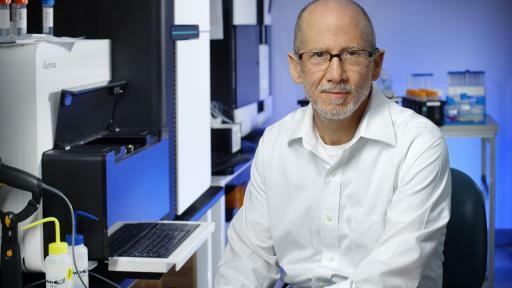 Since its inception, the Lustgarten Foundation has directed $132 million to research. For more information, please visit www.lustgarten.org.